A Blank Organizational Chart is a structure that illustrates a specific project in a particular organization. Once can even go for a flat structure and use it if it fits with the requirement(s). Compared to others, this might be a bit larger in size and most of the start-up organizations use these types of Chart Templates. A Blank Organizational Chart can be fit for almost anything like a bank, IT firm, hospital, etc. These types of charts cover a vast aspect. These are available in formats like PSD, PDF and word. This is an excellent format to understand the growth of an organization. 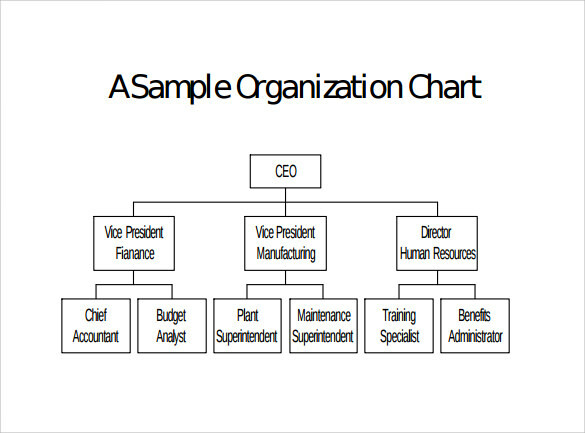 Here is one most simple and easy to understand organizational chart that is available blank for you to start using right away. This chart only points out the top most and the vital dignitaries of the company. 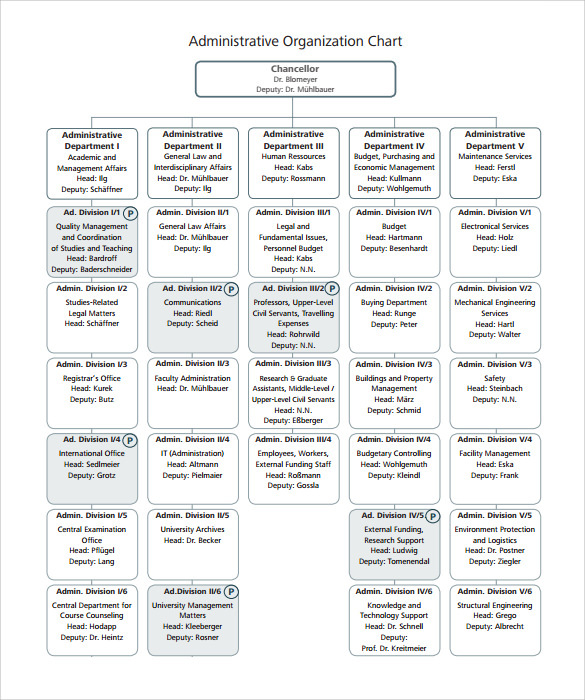 This Organizational Chart is a template which allows you to list all the higher officials in the company. When your company is quite an old one with a generously proportioned group of executives and you cannot leave one from not mentioning then such a chart is of great use. 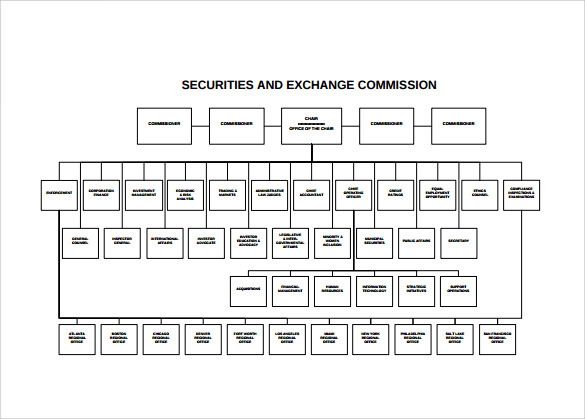 When you company expands horizontally and several streams open up with time and you wish to jot down the individual officials under each chart then you may choose this kind of a blank organizational chart for your use. 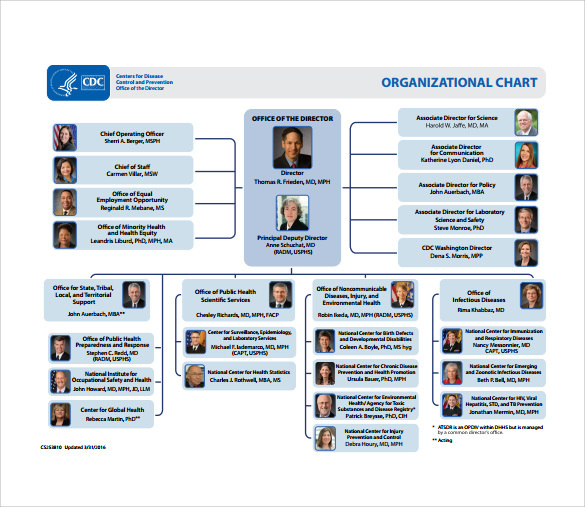 This chart is a free to download and use organizational chart which is also blank. 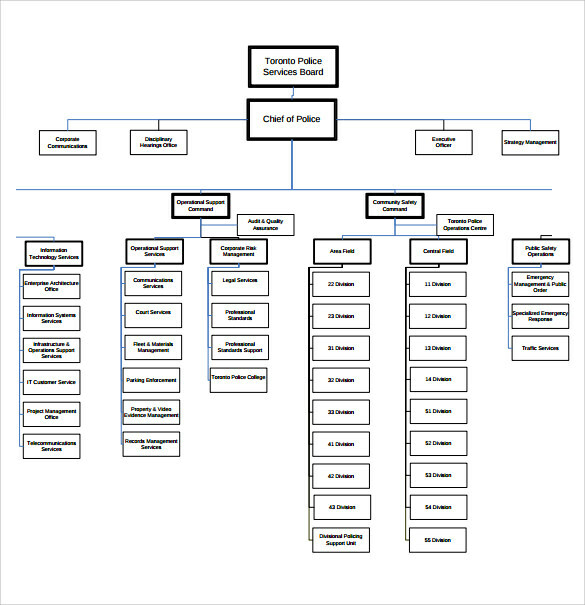 This organizational chart is very detailed one with a scope for the company to list a number of dignitaries of the company down the hierarchy line. When Do We Need a Blank Organizational Chart Template? 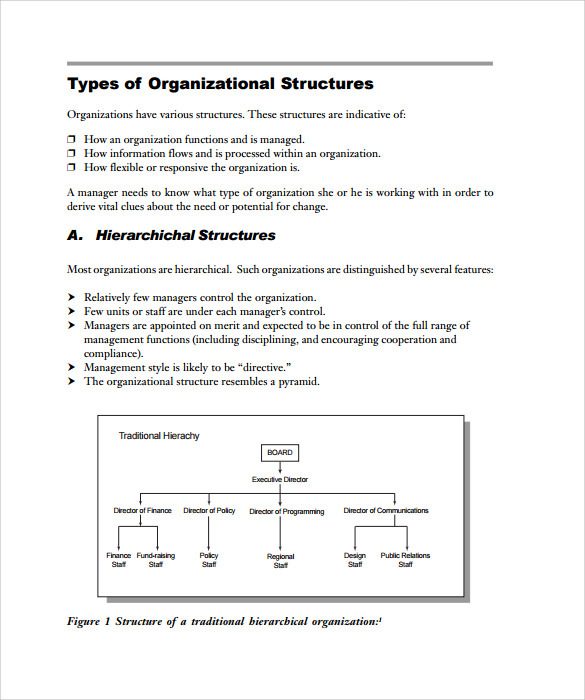 An Organizational Charts is a must possession for any company. 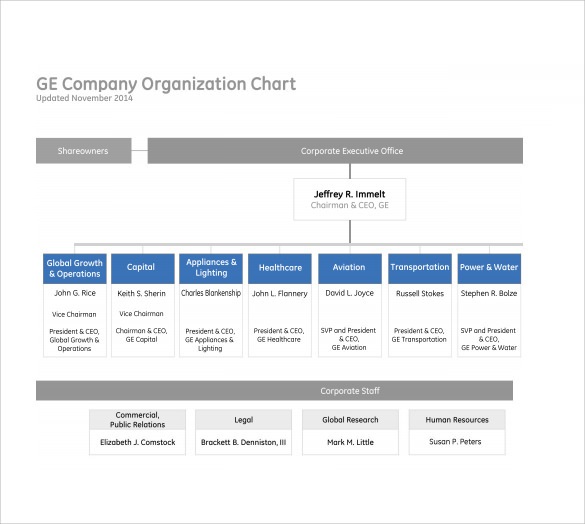 This is the diagram that is made to list and depict the structure of an organization which will also make note of the relationships and ranks and positions of different officials present in the company. You can also see Company Organization Charts. When there is a new induction to the company an organizational chart helps a lot to portray the organizational extent to the entrants. When you are ought to decide on some official matters an organizational chart comes to great help for you. 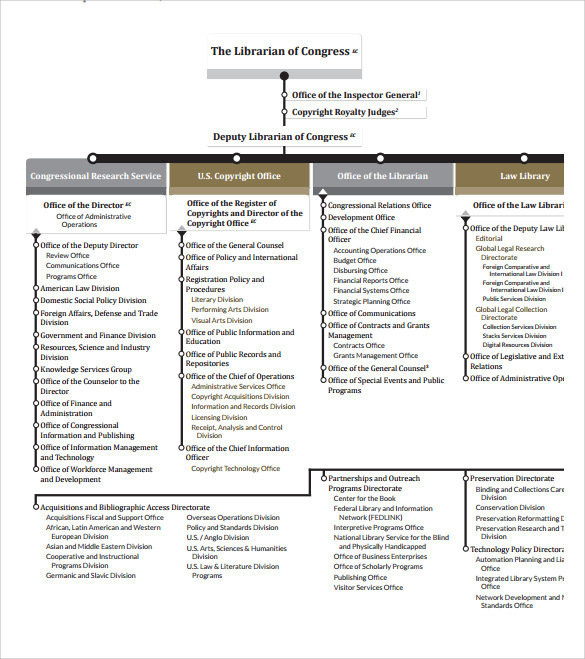 This organizational chart gives a detailed knowledge on the reporting head of each and every official in each and every department. What Are The Tips To Create a Blank Organizational Chart Template? An organizational chart is actually a typical graphical representation of the entire lot of people who are heading your company along with their departments. This also depicts the relationship between different officials which is of great help when you require availing any information on any topic. Creating an organizational Chart is equally easy as it is in finding information. This can be created by boxes or arrows even. You may also use colorful boxes to highlight various departments and sections while you may also include pictures of the officials in many cases to make it more smart and helpful. What Are The Benefits of a Blank Organizational Chart Template? With a well structured organizational chart it becomes easier to meet different business targets and objectives. When there are new entrants to the organization this type of organizational chart helps them to know about the company at the same time about their rights and responsibilities towards the organization well. It also becomes easier to divide the company into departments or enterprises and notify all. 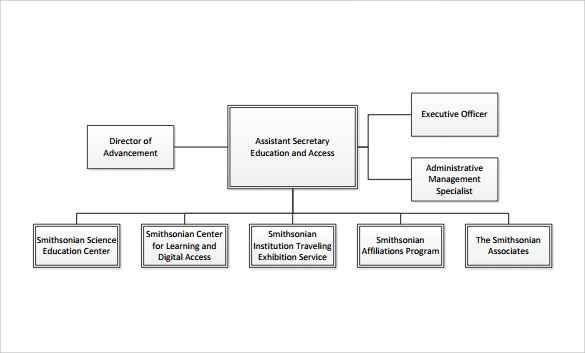 The relationship shared between the organizational members is also portrayed through a detailed organizational chart. With the help of an organizational chart it becomes easier also to find out the workload of different sections when so ever it’s necessary. You may not have enough time after handling all the business of the company to create your own organizational chart. There is a help for you ready with our easy to download free blank organizational charts. You can completely rely on them and thus save on your time creating organizational charts.